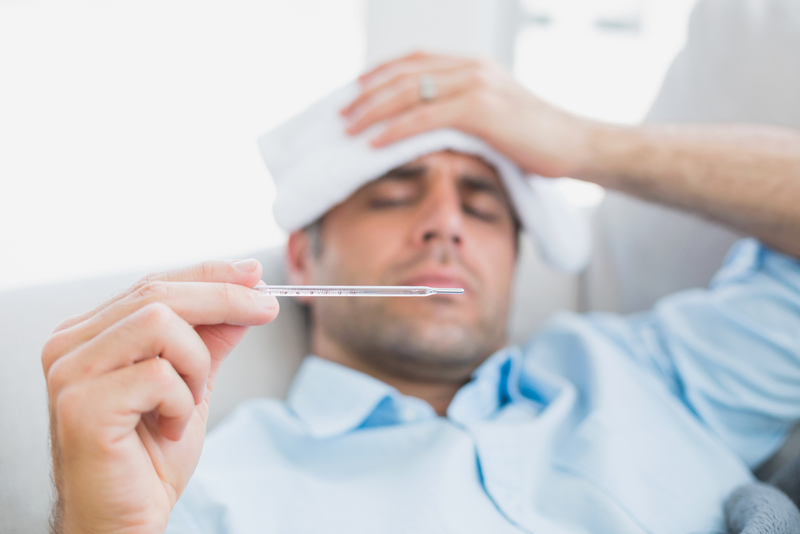 New Jersey has now become the tenth state to enact a statewide mandatory paid-sick-leave law. The New Jersey Paid Sick Leave Act (A1827) was signed into law on May 2, 2018 by Gov. Phil Murphy and will go into effect on Oct. 29, 2018 . Once effective, it allows workers to accrue one hour of earned sick leave for every 30 hours they work, up to 40 hours each year. Employers can create more generous policies that provide additional leave time. Diagnosis, treatment or recovery from a mental or physical illness or injury, or preventive care, for the employee or a family member. A school-related meeting or event involving the employee’s child. Because the law covers almost every employer, regardless of size, it is likely to impact most companies doing business in New Jersey. The law deﬁnes employee as “an individual engaged in service to an employer in the business of the employer for compensation.” The law excludes from coverage employees performing services in the construction industry under a collective bargaining agreement, per diem hospital health care employees, and certain public employees. “Employer” is deﬁned as any person, ﬁrm, business, educational institution, nonproﬁt agency, corporation, limited liability company, or other entity employing employees in New Jersey—including temporary help agencies. Employers will be required to provide notification, in a form to be issued by the Commissioner of the Department of Labor and Workforce Development, to employees of their rights under the new law. As more information becomes available from the New Jersey Department of Labor and Workforce Development, we will post updates to our website, so check back.